Media Sales Tips - How to make stats your friend! 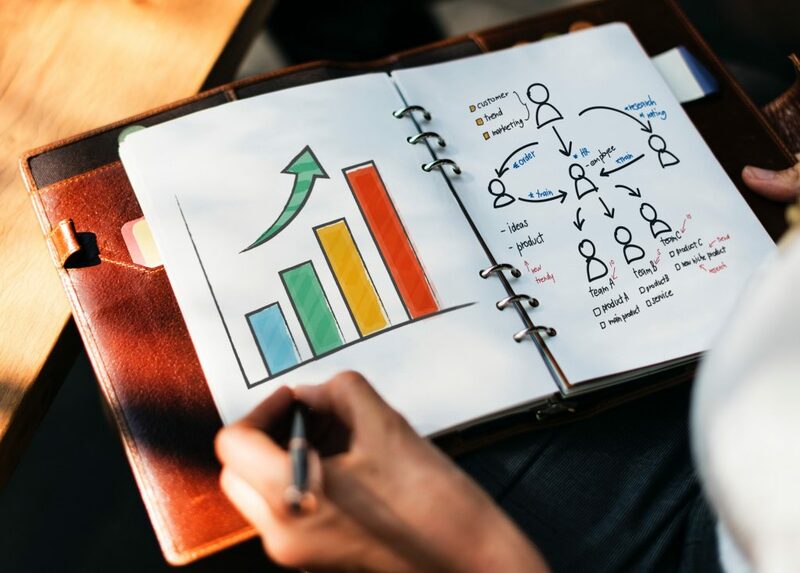 Using statistics when speaking to clients, or trying to bring in new business can be daunting, Stats, however, can be just the edge you need to stand out from countless media company calls. Here are a few ways to make stats your friend in sales. They grab attention – Stats can often help centre your words. A stat that is interesting, or surprising enough can convince people to want to listen on. They strengthen your point – Stats can emphasise importance. A statement that housing is becoming more expensive can be powered further by saying: The percentage of those aged 25-34 buying a home with a mortgage has fallen from 53% to 35%. They can add scale and scope to your point of view. They make you the expert – Many agencies will be looking to see something new that describes things in a different light. Being able to use stats marks you out as someone who really has a grasp of the subject matter and therefore an authority. Have a look at the Government and Office for National Statistics for official data or trusted sources such as Which? – who regularly issue useful statistical announcements. Also consider industry bodies like travel market ABTA who publish their annual Trends in the Travel Industry piece. This is all free information that you can look through without having to sign up, or have company access. Use your insight team. These are researchers who will be well versed in accessing programmes that collect more detailed data than what’s publicly available, or will have commissioned surveys that may cover what you’re interested in. Set up a meeting to discuss who your clients are and who you’re trying to target potentially. They should be able to help you narrow down what data can be provided to help you get those nuggets of information that will really impress! Ask your Insight contact which industry reports they subscribe to, and either sign up directly or ask them to add you to their distribution list. These reports, such as Mintel, will provide market developments, current trends; and when speaking to clients will allow you to contextualise your points, as well as show yourself to be knowledgeable and ahead of the curve. In most cases, the programmes used by Insight can also be used directly by you. Call upon your handy Insight contact to help you get set up and get some training. Even a loose knowledge of these programmes will mean you won’t always need to rely on someone else; so when a client needs an extra push over the phone, with just a few clicks you’ll be able to wow them. These are three, easy ways you can master statistics and enhance your skills as a salesperson overall. Be patient, make time, and soon you’ll be even more confident picking up that phone.